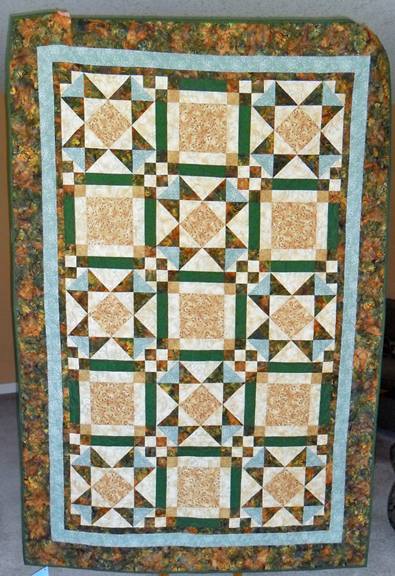 Colleen M. from Parksville sent me this photo of the quilt she made - my Crosstown Path Mystery quilt. About the mystery, Colleen says: " I liked that it wasn’t too big, and it wasn’t too complicated!" I'm still planning to do another Mystery. I'll have something for you in a few months......so........stay tuned!